The Cape Town Coffee Festival celebrates Africa’s burgeoning coffee scene and is a unique artisan coffee and food event. Targeting both trade and consumer visitors, the Festival provides a valuable, experiential business platform for new and successful brands in the sector. 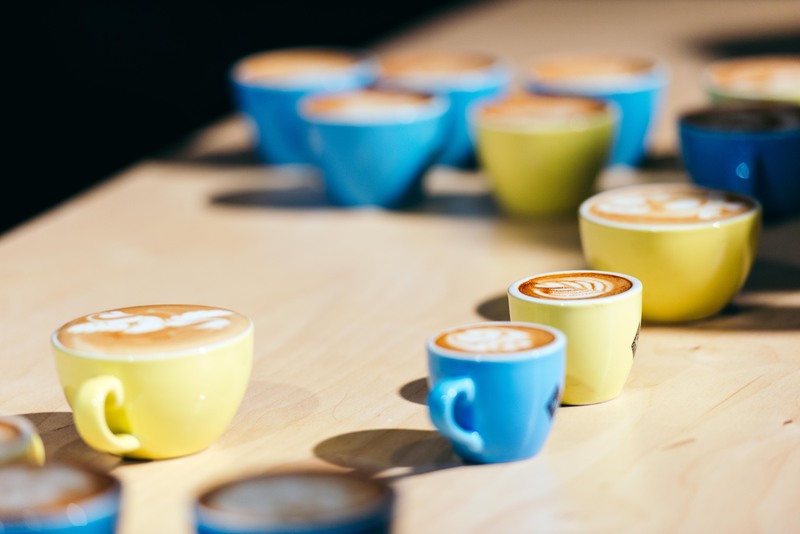 Expect coffee culture, coffee education, training and the 4th wave science of coffee, enticing gourmet and street food, live music performances, charitable activities, and Africa’s culture and iconography. 1,000 industry professionals from branded coffee chains, independent cafes, contract caterers, hotel & restaurant groups and retail. 9,000 sophisticated urbanites who are ever more demanding and open-minded, eagerly snapping up a host of new goods and services.